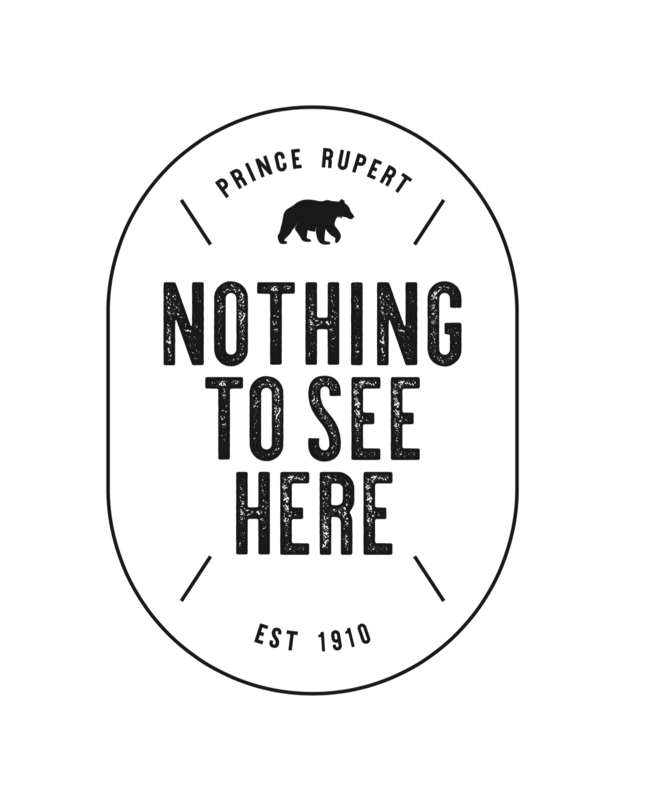 Nothing to See Here is a content-driven social campaign that engages locals, businesses and people who love to visit Prince Rupert, Canada. 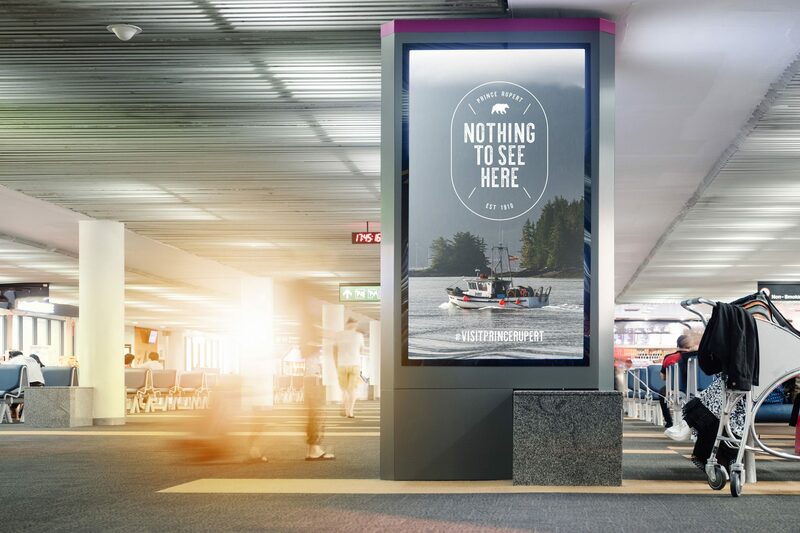 The campaign flips misconceptions about Northern British Columbia using tongue-in-cheek messaging paired with breathtaking photography and video captured in Prince Rupert. 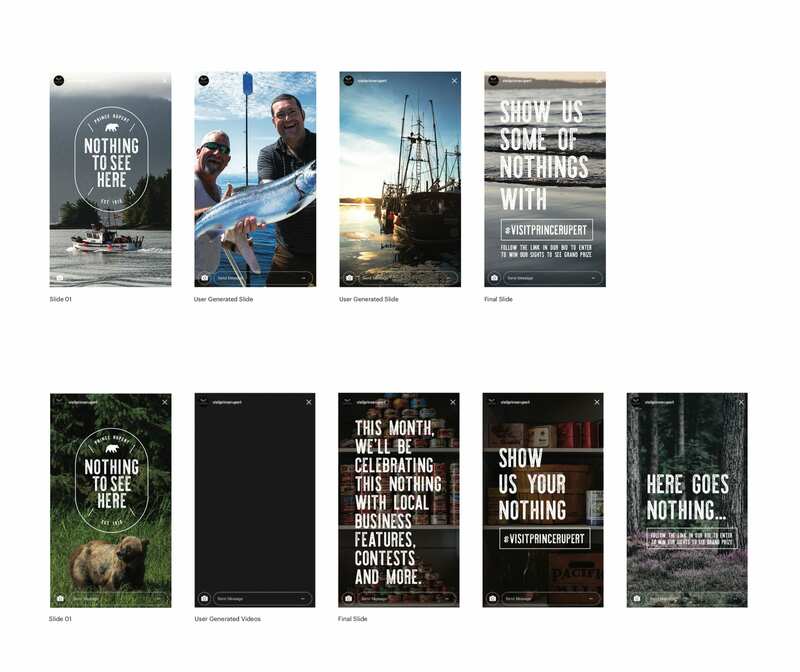 When the campaign launched, we asked locals and guests to share their own “nothing to see here” photography with the hashtag, #visitprincerupert.